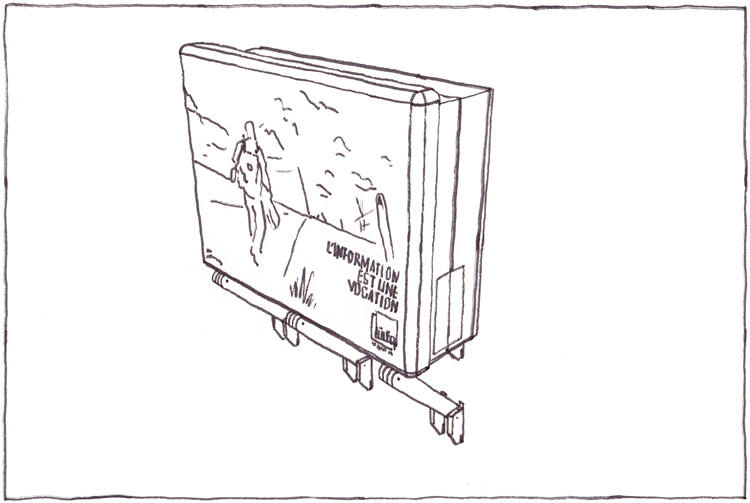 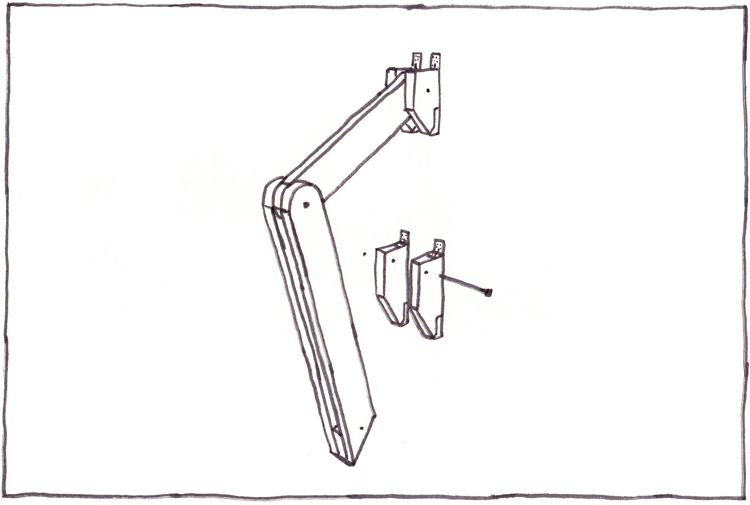 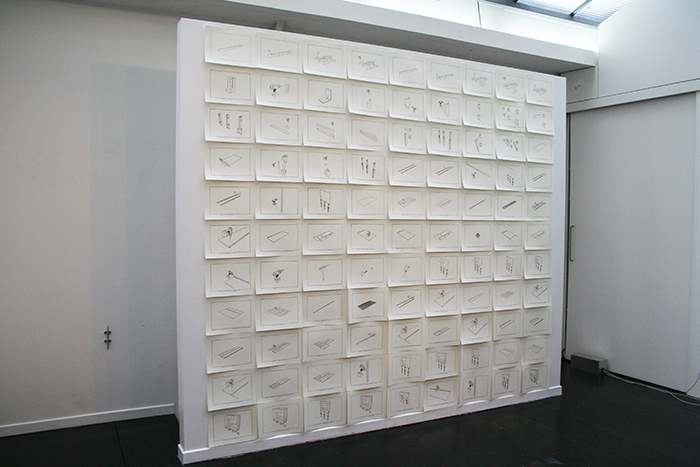 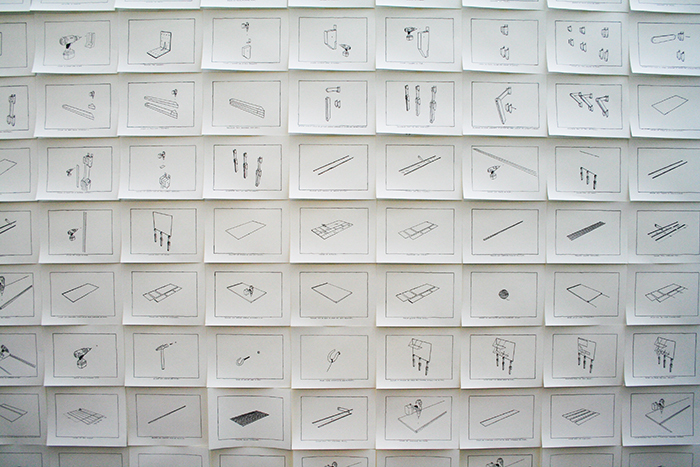 This series of 132 drawings figures the technical manual to transform an advertising billboard into a living shelter. 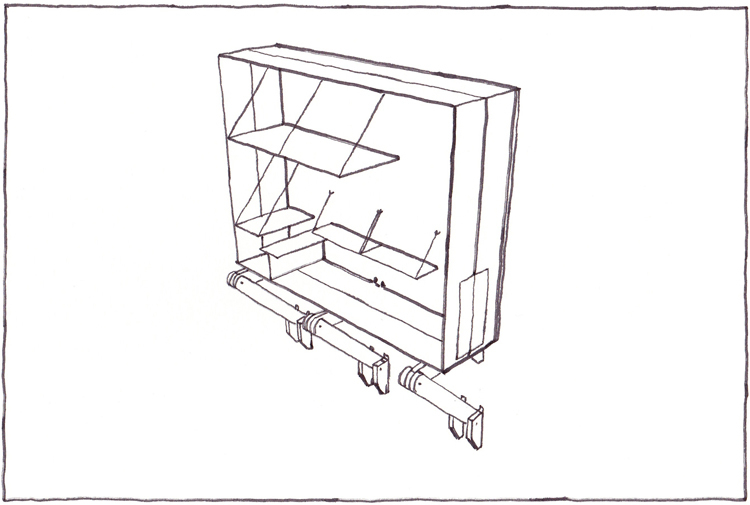 Designed by using tools and materials available in any hardware store. 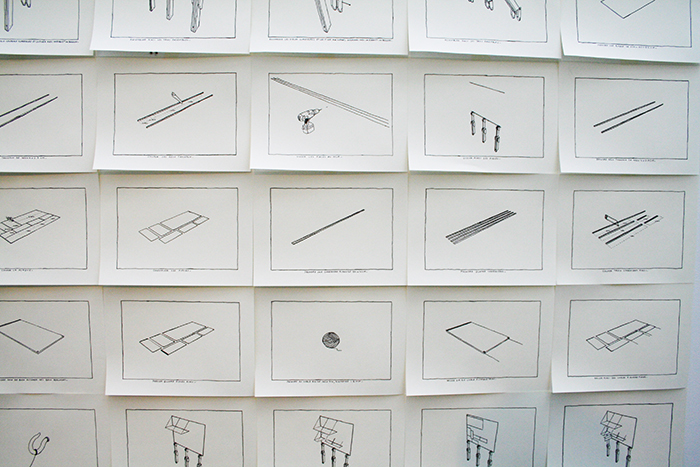 Each drawing points out each step of the construction process.